1 bedroom studio unit w/kitchen on 2nd floor. Restaurant & lounge, banquet facilities, indoor swimming pool, with hot tub. Coin operated laundry, elevator & WI-FI. Unit currently in the rental pool. Great location to vacation and have as an investment when you're not there. 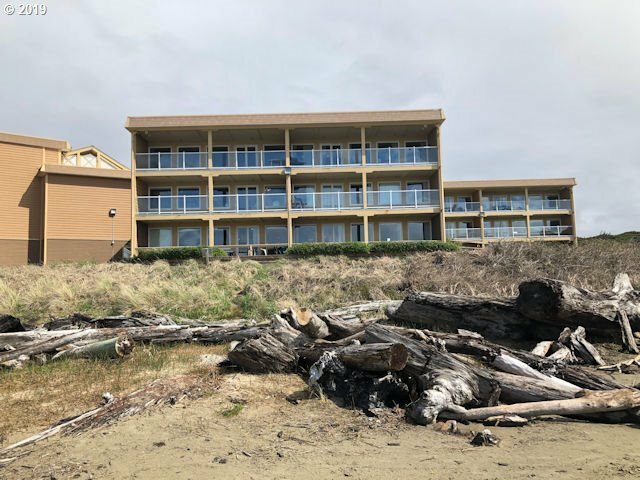 Affordable opportunity to have your own place on the Oregon Coast w/many amenities. Affordable oceanfront!